The Yoga Mat Basic by Yogistar is for use in all types of yoga. It is an indispensable tool for the asana practice. Solid, non-slip surface, lightweight, stable and durable in material. The Yoga Mat Basic is an indispensable tool for the asana practice. Solid, non-slip surface, lightweight, stable and durable in material. 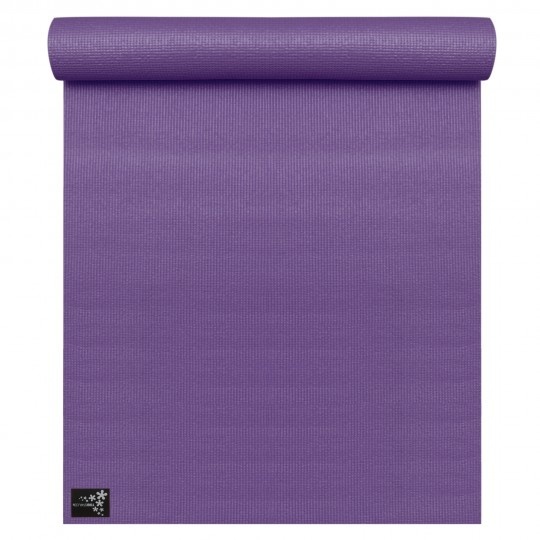 This yoga mat offers insulation from cool floors and can be rolled or folded for use in asana poses. Material: The Yoga Mat Basic contains no remains of colorants (so called “AZO”-colorants, classified as problematic), and is produced without the use of DNOP (softeners which are non according to the health standard). The Yoga Mat Basic has been tested and approved. They have a neutral pH-value. Non-slip, washable (30°C), comfortably soft. Size: 183 cm x 61 cm x 4 mm. You need more mats for your Yoga Studio? Please contact us, to place your order and to inform you about extra color possibilities.